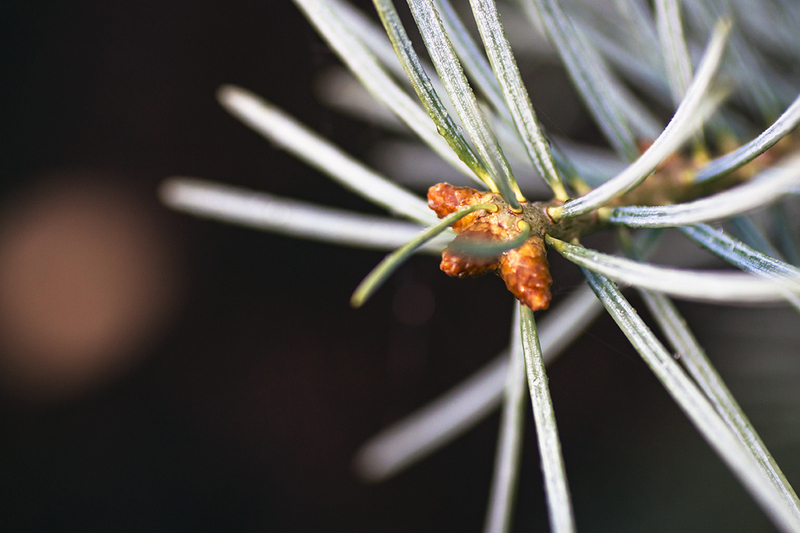 Even in the beginning of freezing temperatures, the evergreen will continue to show signs of growth, of life. It will show its colors all winter long and bring cheer during the snowfall. Some will even become Christmas trees.